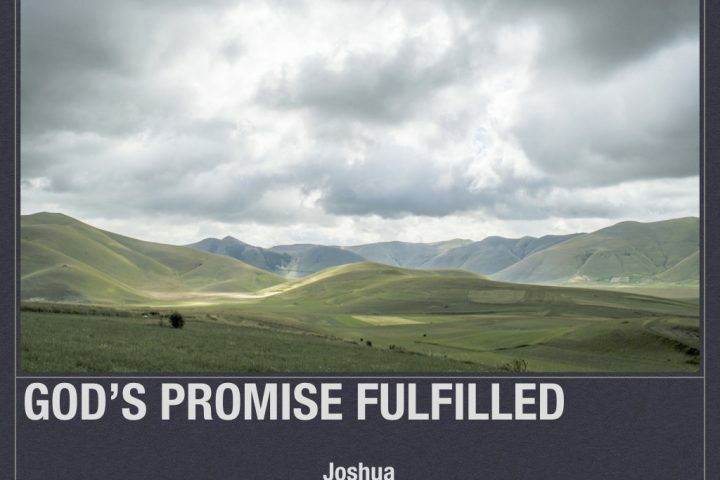 Joshua recap We have completed our time in the book of Joshua. I hope the Lord has met you and has opened the eyes of your heart to His ever-faithful presence with you. This Sunday we will recap where we’ve been with Joshua this year, followed by a time of body life. The two questions I’d like you to ponder and possibly briefly share with the body: As a result of focusing on God’s faithfulness to Joshua and His people, how have you been reminded of God’s faithfulness to be with you in your life? Secondly, we have learned that remembering God’s faithfulness is critical in following Him, so how have you gone about remembering God’s faithfulness in your past, or, how will you do so moving forward? Josh 24 As Joshua approaches his final days, he gathers all the tribes of Israel together one last time. Joshua presents the people with a simple choice: either serve the Lord, or figure out which other god you will serve. Joshua famously declares, “But as for me and my house, we will serve the Lord.” The people rush to agree, but Joshua surprises them (and us! ), warning them that they’re not capable of doing so. Is Joshua simply being a grumpy, old man, or does he know something that we might tend to forget? Josh 23 In our text this week, Joshua has aged quite a bit and Israel is in a place of rest in the land. Just as Joshua found his strength and courage by reflecting on the Lord’s faithfulness to Moses, he will now encourage Israel’s future leaders to do the same thing. 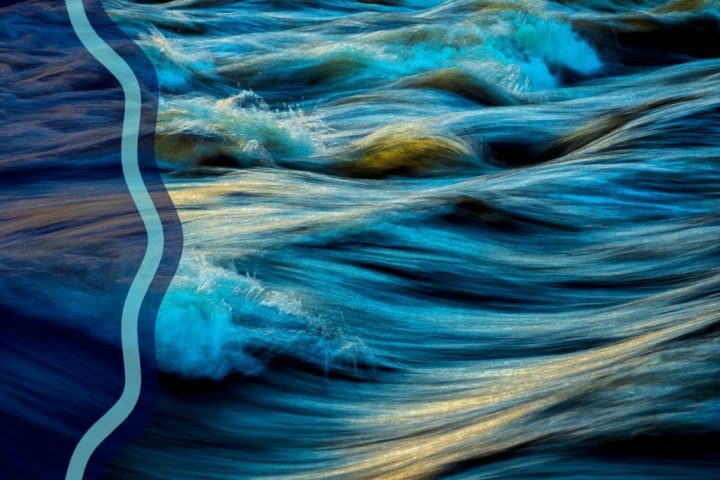 He will challenge the next wave of leaders to remember all they saw the Lord do under Joshua’s leadership, and from those memories, he hopes they will cling to the Lord and not those around them. We, too, are called to cling to the Lord, and not the idols of our world, for He is the one, true, and faithful God. Josh 22 God’s faithfulness has been the dominant theme in the entire book of Joshua. After centuries of waiting, and nearly a decade of battles, the time had come to settle. A part of settling into their inheritance as God’s children would be to remain faithful followers of God in this next phase of living in the Promised Land. The final 3 chapters of Joshua turn their attention the people and the roads they are to walk to be faithful to the Faithful One. In our chapter this week, chapter 22, we will see the seriousness with which God’s people take their calling to be faithful as a civil war is threatened as a result of a potential turning away from the Lord, but then averted. Josh 20-21 God has been faithfully present with Israel throughout the entire book of Joshua. In our two chapters this week we will see His faithfulness manifested in the final apportionments of the Land. Twelve tribes already had their land allotments determined, but the Levites still needed their portion, and cities of refuge needed to be established for all of Israel’s ducks to be in the row God prescribed. In these last two designations, we will see the Lord’s heart for grace and mercy as well as His desire for His word to be taught accurately and faithfully all across the Land, giving us glimpses of the life we live in Christ today. Josh 12-19 As we return to Joshua, the major conquests are complete, and the land is ready to be possessed. Will the people place their confidence in the Lord to drive out the remaining inhabitants? Or, will they compromise and leave some natives alive? Confidence and compromise, isn’t this a dance we still do today? Remembering the Lord and his faithfulness was the key for Israel’s confidence in Joshua’s day. The same is true for us today!